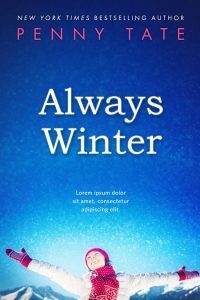 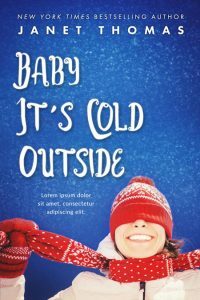 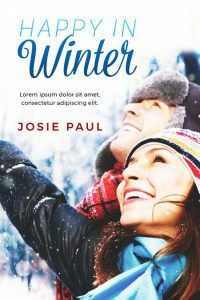 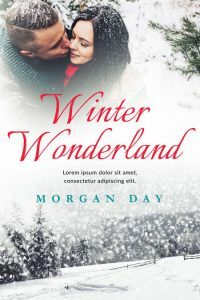 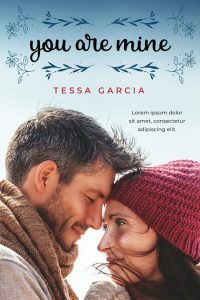 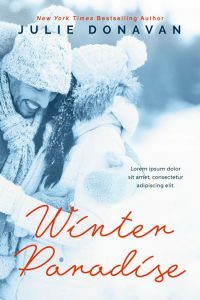 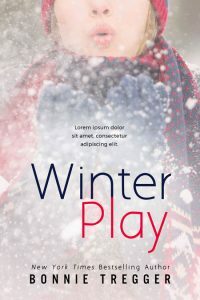 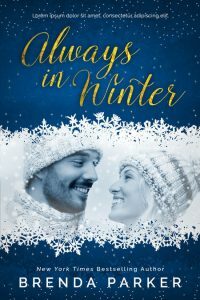 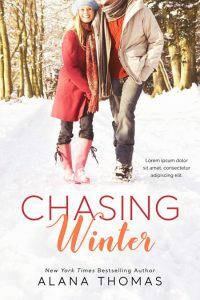 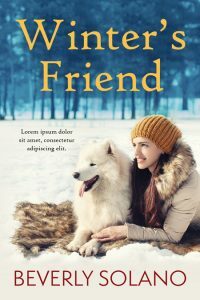 This winter romance book cover features a blue background with white snowflakes. 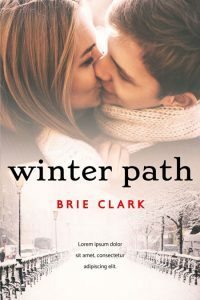 On the white part of the cover is a happy couple staring into each other's eyes with big smiles on their faces. 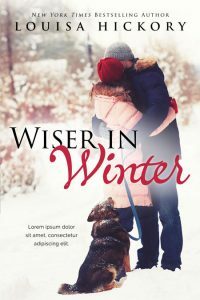 They are wearing winter clothing. 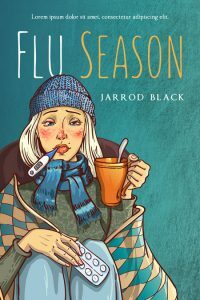 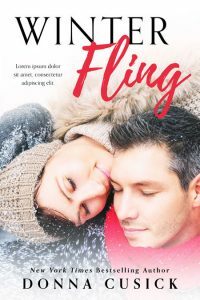 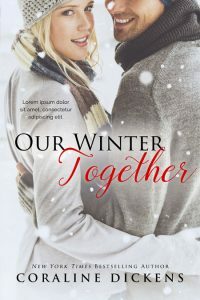 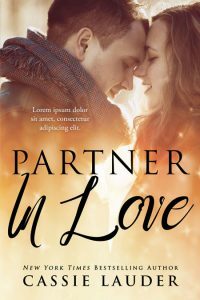 This winter romance book cover features a happy couple with their heads together. 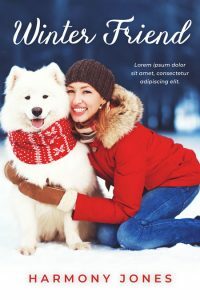 They are both smiling. 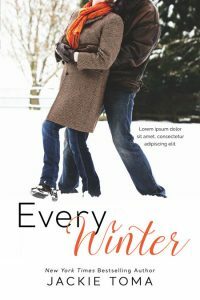 They are wearing winter clothes.